Mohamed is one of the best indoor football players of Holland. He is an international of the Dutch team and he works for the KNVB as well organizing all events regarding street and indoor football. 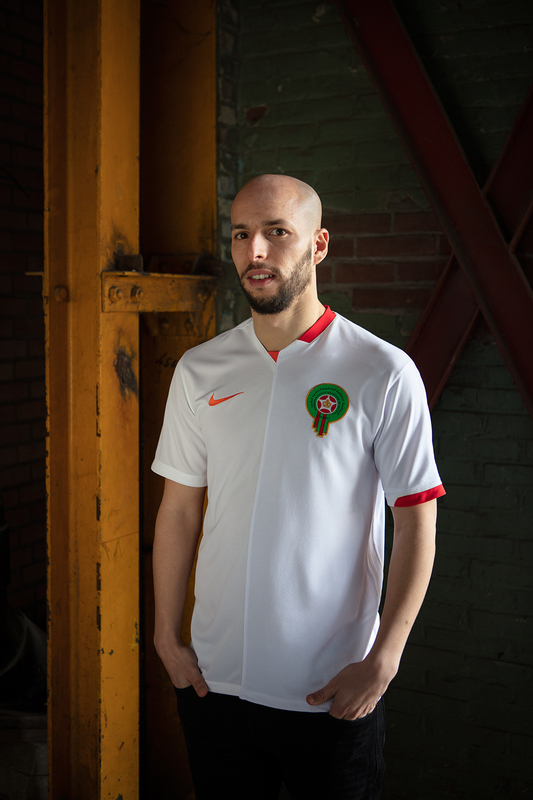 The Moroccan Dutchman wears a clean white Blood shirt that suits him really well.